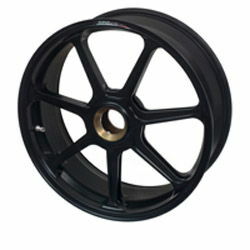 Marvic improves the classic concept of forged wheel, extremising the accurancy of machining and details. Resistant, light and rigid, Assen Superbike is the perfect wheel in order to reduce the unsuspended weights of every sport bikes and to improve the most exigent riders performance. 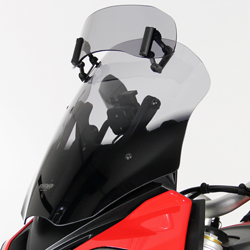 The seven spokes structure, forged and completely machined, give to the motorcycle agility and racing style. !onwards, naked, unfaired, 1990, 1991, 1992, 1993, 1994, 1995, 1996, 1997, 1998, 1999, 2000, 2001, 2002, 2003, 2004, 2005, 2006, 2007, 2008, 2009, 2010,2011, 2012, 2013, 2014, 2015, 2016, 90, 91, 92, 93, 94, 95, 96, 97, 98, 99, 00, 01, 02, 03, 04, 05, 06, 07, 08, 09, 10, 11, 12, 13, 14, 15, 16!